Wednesday Night Run This Week! Tomorrow the WNR will be at Monica Lazkani house! We get to see Monica’s new home. Get on over for run and fun as we cruise the streets of Old Leawood. 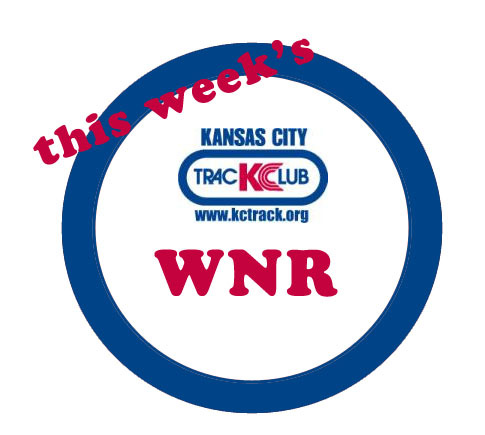 WNR’s are FREE and anyone is welcome,starting at 6:15 PM with a 3 to 8 mile run or walk (and everything in between) followed by a Potluck Supper. Please bring an already prepared dish, fruit, veggies, dessert or beverage to share. There are usually 25 to 45 runners & walkers each week with groups at all running paces.